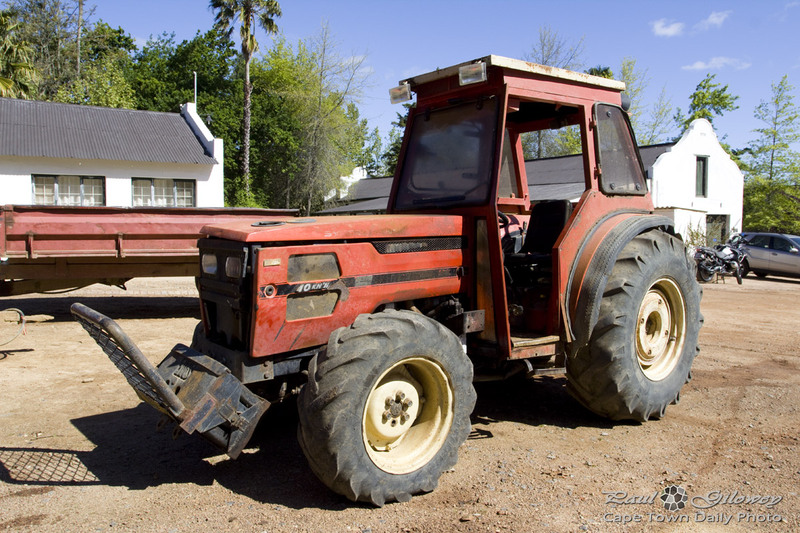 Posted in General and tagged farming, tractor on Tuesday, 8 October, 2013 by Paul. I've never had the opportunity to drive a tractor - but it must be awesome, don't you think? The only change that I'd like is for the tractor to be converted to a 4x4 and have way larger wheels fitted in front. That, I'm sure, will make for heaps of fun! 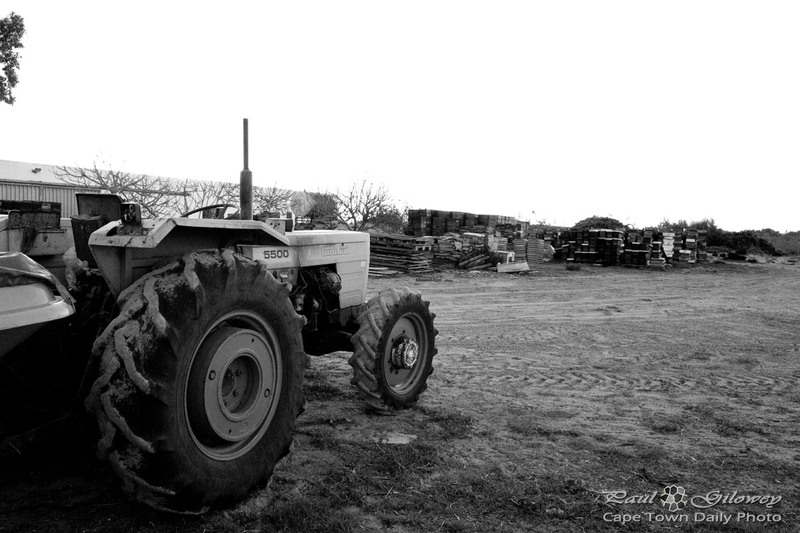 Posted in General and tagged farming, tractor on Friday, 8 June, 2012 by Paul.